How can you provide for your family in the case of death? An affordable Term Life Insurance policy is your basic life insurance plan, it ensures that your beneficiaries will have a financial safety net. Whole Life Insurance is the solution for those who will do whatever it takes to keep their families cared for. Our long-term insurance coverage guarantees that the death benefits are provided to create a plan that covers you through your whole life. Want to put aside as much for your family as possible? Universal Life Insurance is a permanent life insurance solution that provides flexibility with the possibility of increased cash value and death benefit growth. We’ll help you learn how you can increase your family’s death benefits every month. Statistics show that one out of four of today’s 20-year old will become disabled before they hit retirement age. What will happen to you and your family if you couldn’t work? Disability insurance can’t prevent illness or injury, but it can replace your income and provide money to pay your mortgage, rent, car loan payment. So, if you have a serious illness or injury, you can focus on your speedy recovery instead of worry about being ruined financially. 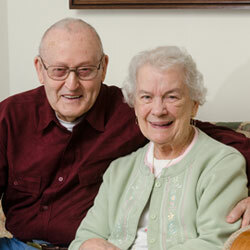 You have worked hard all your life and have earned your Medicare Health Insurance but there are many options available. Do you have questions about your Medicare options? We are appointed with many companies and work to explain all the options available to beneficiaries. 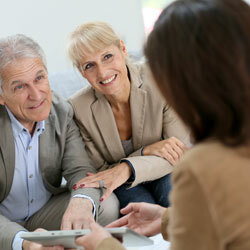 Contact us to help your understand your options six months before your 65th Birthday. Our Long-Term Care Insurance policies will cover the high cost of long term care whether in your home or in a care facility. 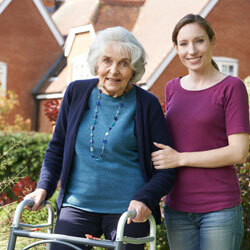 Long Term Care insurance provides coverage above and beyond what is offered by Medicare. A Long Term Care Insurance plan provides dignity for you and can preserve the assets that you want to pass down to your loved one. Committed to helping individuals and businesses secure a healthy financial future. We provide insurance-based products to help solve real financial problems. We not only protect your wealth but help grow it! We do this by using a need-based approach through a variety of insurance carriers to help solve your Life, Disability, Long Term Care and Medicare Insurance needs. Provide strategies to help protect what you’ve worked so hard to build. We help our clients preserve their interests and assets through knowledge, quality advice, and exceptional service by providing insurance-based products to help protect and create YOUR wealth! We focus on being a trusted partner you can depend on for all your insurance and financial services. We are dedicated to the understanding our clients’ individual needs, goals, and comfort with risk so that we can provide precise, dynamic solutions. Creative Life Plans works constantly on your behalf, staying ahead of the curve to help you better manage change. When you need assurance and a thorough plan, we believe we have the scope, scale, and intelligence to expertly plan for all your insurance and financial needs. We provide the care, follow-through, and dedication that you deserve! We do what we say we will do, when we say we will do it. We put our clients’ interests first, doing the right things for the right reasons. Built on decades of hard work, we get the job done right. We take pride in delivering world-class service. We think ahead and anticipate the needs of our clients and teammates. When I had an insurance claim after Hurricane Sandy, Mark took the time to explain the claim process and help me during a time of need. My basement was flooded and my home was wind damaged and Mark made me feel like his most important client. I called Mark for Medicare Plan as I was over 65 and still on my employers health plan. Mark took the time to meet with me, listened to my needs and offered a highly rated company that all my doctors were on and saved me money every month. Working with a Professional like Mark when I needed a Life Insurance Plan was a great experience. He took the time to explain each plan and works with a number of companies so he created the plan that was the most cost effective and had many other benefits beside death protection. My wife and I had a Medicare Insurance Plan that was offered by our employer. Mark shopped the market and asked questions about what was most important to us. He came up with a plan that cost us less money and allowed us to go to the Hospital for Special Surgery when my wife broker her ankle. GET THE LEVEL OF SERVICE YOU DERSERVE! We partner with the best so we can give you the level of service you deserve! Mark Papagni, CLU, FSS is the founding member of Creative Life Plans LLC. 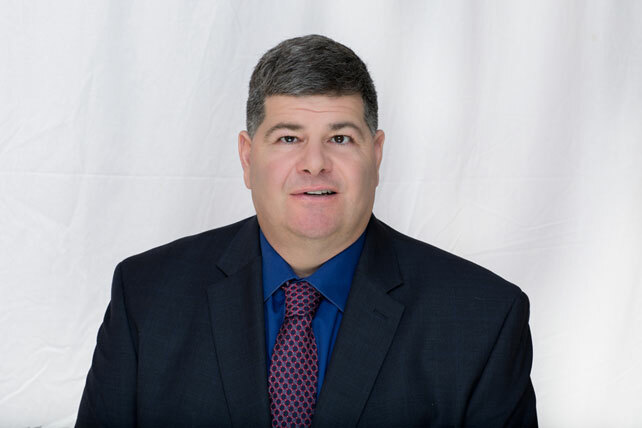 He has been in the Insurance and Financial Services field for over 25 years and began his career with a top well-known insurance carrier. Mark kept the promises made by the Sales Agents when working in the claims department before moving to Agency Management and ultimately becoming an Agent himself. It was during this time that Mark developed a passion to help people use insurance-based products to protect not only their property but create and protect their wealth.